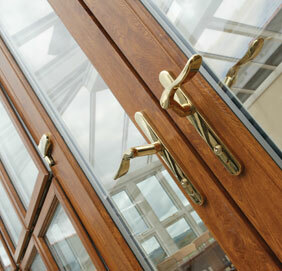 Cliffside Windows has helped homeowners everywhere from Spalding to Gainsborough upgrade their entrance or patio doors. 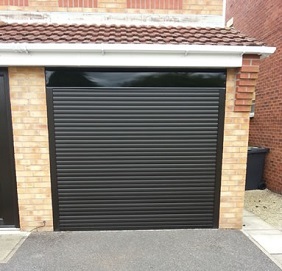 We provide the products people want at affordable prices, and with over 50 years’ experience, you can be sure that we do a great job with your door installation. 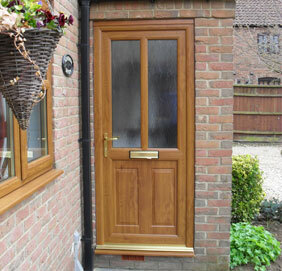 Entrance doors from Cliffside are available in two materials, uPVC and composite. All our doors come in a range of styles, with a choice of moulded and glazed panels, glass designs and colours for every home. Cliffside also offer sliding glass panels or French doors for your patio, kitchen and conservatory. With frames made from high quality multi-chamber uPVC, all our types of door are thermally efficient for reduced heat loss. Entrance door panels fit snuggly into the frame for no more draughts and cold spots. 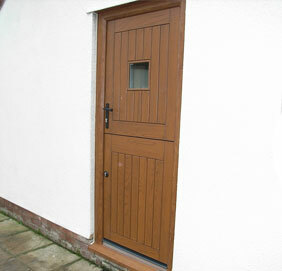 Cliffside doors are also highly secure, durable and will stay looking new for a long time. Transform your home with a replacement door from Cliffside and benefit from a smart new exterior, as well as a comfortable interior. Cliffside Windows also offers high-quality windows, conservatories, porches, and roofline products.